Based on the Career Zones chart, unless someone is in Zone 4 or has an economic need to take another job quickly, you won’t be able to hire too many talented people by offering lateral transfers and paying little attention to their career needs. This is one of the reasons I abhor skills-infested job descriptions and suggest the use of performance-based job descriptions instead. Unfortunately, too many recruiters start box-checking skills and experiences as a means to qualify candidates once they get a semi- interested person on the phone. This type of transactional process will backfire unless there is an excessive supply of great people to choose from. A far better approach is to first determine where the person is on the Career Zone curve and then demonstrate that what you have to offer is a movement to the left: a position offering more growth and impact coupled with higher job satisfaction. The following questions will allow you to uncover any hidden problems with the person’s current role that your opening just might resolve. As you’ll discover, there’s more to recruiting than offering lateral transfers. 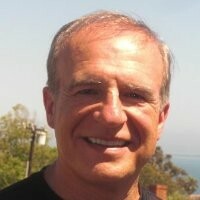 What's the one single thing that could make your current position significantly better? Think about the most satisfying job you've ever held. What made it so satisfying, and does your current position offer these same things? If not, what's missing? Are you maximizing your use of time, or do you feel that in the last year or so you’ve just been treading water? How long have you been in your current role? Is it equally as satisfying now as it was when you first started? What changed? What would you require in a new job to ensure it offered both short-term stretch and long-term growth? Is this your dream job? If so, why, and if not, what would it take to make it one? These types of questions allow a recruiter to uncover areas of concern that a new position might correct. Once these are clear, the recruiter needs to provide specific details to convince a passive candidate to move forward in the discovery process. 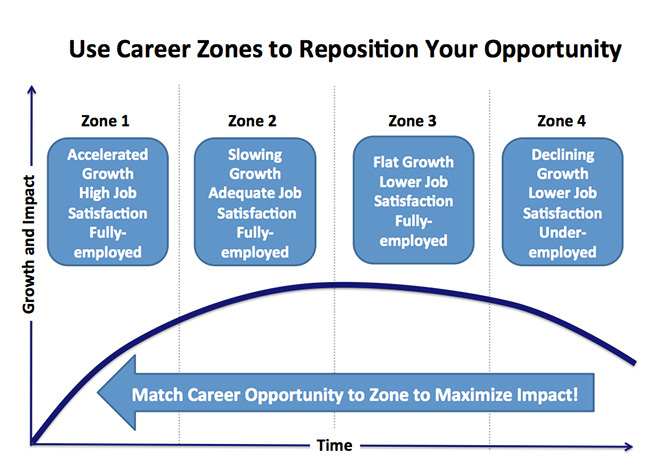 It’s important to recognize that considering a career move for anyone in Career Zones 1, 2, or 3 is a fundamentally different process than for those in Career Zone 4 where economic need drives the decision-making process. Career Zone analysis can help clarify this difference by making the case that time is a person’s most valuable asset. Using it wisely to maximize growth, learning, and impact is how people get ahead. This is why Zone 1 is the ideal spot to maximize personal growth. While there is often risk associated with making any move, there is often more risk in staying put.